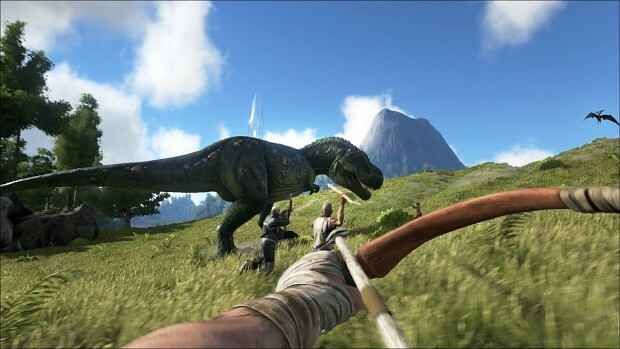 PC Gamer reports that Studio Wildcard, the developer of survival first-person shooter ARK: Survival Evolved, has increased the game's price on Steam. The price hike comes as the game is nearing its full release out of Steam Early Access, and also to "ensure retail parity for the upcoming launch", upon which the game will be releasing boxed retail versions. The price has jumped from an Early Access cost of US$29.99 to US$59.99, and has result in consumer backlash due to the opinion that the game isn't ready for a retail release, and therefore not worth a retail price. In addition, the Most Recent Steam Reviews are now mixed, with a number of negative reviews echoing these sentiments. Dean Hall, the developer behind the DayZ mod, Out of Ammo, and Stationeers, tweeted his opinion of the price increase, further reiterating that the price jump itself isn't causing the backlash - but the fact that the game is "nowhere near ready" for a retail price tag. Ark: Surival Evolved's retail version is launching on August 8 for PC, PS4, and Xbox One. There's no definitive word from the developers thus far on an update and bug-fixing timeline from now until the retail release, so it's unclear what state the game will be in upon its launch date. Studio Wildcard is also conducting a Sponsored Mod program, which pays modders for their work should it be deemed of a high enough quality to be included in the game's release. The Sponsored Mod program has produced its first work: Ragnarok. 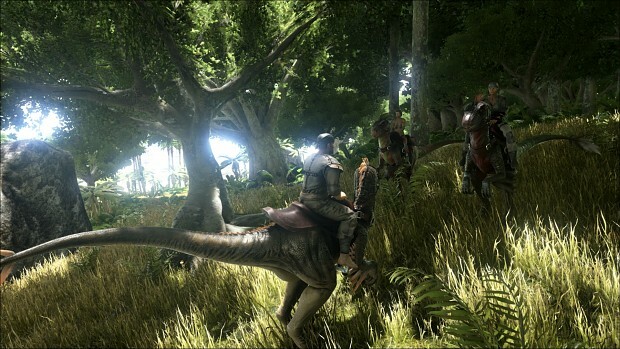 Studio Wildcard will pay selected modders $4,000 a month for their work. This game has so much potential and the artists are incredible. It pains me to see it ruined by developers who refuse to acknowledge let alone fix bugs. Sweet as looks like it's going to be a fun game! This is quite awesome game! I will get it as soon as I buy a new pc cuz on my current laptop I cant play it. Where can i download it for free because it doesn't have an offer pls help me! Great to see the modding contest promoted via moddb. hope it goes well!